The Research subcommittee aims to discuss – present and future – research projects and protocols; to provide and/or exchange the required expertise necessary for research; to improve the quality of research projects in the field of homeopathy. in clinical research: trying to establish good research programmes which are able to demonstrate the effectiveness of homeopathy in up-to-date methodology to the scientific community and to political authorities. 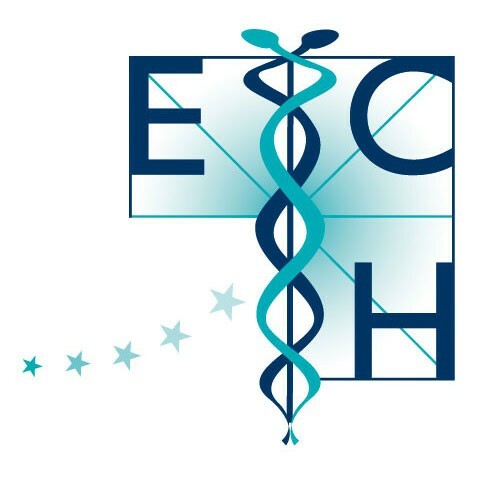 The subcommittee wrote a report on a strategy for assessing the value of homeopathy for health care in Europe. The report, being the shared view of all homeopathic researchers in the European Union, has been published under the title of ‘A Strategy for Research in Homeopathy’. The subcommittee closely collaborate with GIRI – the International Research Group on very low dose and high dilution effects. A Data Collection Group (DCG) has developed an international standard for data collection in homeopathic practice and this standard has been published under the title of ‘Data Collection in Homeopathic Practice – A Proposal for an International Standard’. CLIFICOL, the Clinical Files Collection, is a homeopathic clinical files database that allows to share the clinical experiences of homeopathic doctors all over the world. It is a powerful centralized database management solution designed to store millions of clinical cases. The project is aimed at collecting clinical cases in a systematic way and in an easy-to-use format in order to improve our daily practice in homeopathy, to allow the clinical verification of provings symptoms and consequently the improvement of the material medica and repertory. WinCHIP is the required software program and it is very simple to use. You can search the database using various criteria, download cases and upload your own– anonymous – cases. So far WinCHIP is only available for Windows users. As soon as more financial resources are available we hope to have a Mac OS X program as well. For the time being Mac users are recommended to use Windows virtualization software, such as Parallels Desktop and VMware Fusion. A small annual fee of 100 Euros is required to cover the database maintenance costs. Every homeopathic doctor is invited to participate in this project. Just send an email to clificol@hehi.org. More information on this project can be found here. A working group on the clinical verification of symptoms published their document in January 2001 under the title of ‘Clinical verification of symptom pictures of homeopathic medicines’.